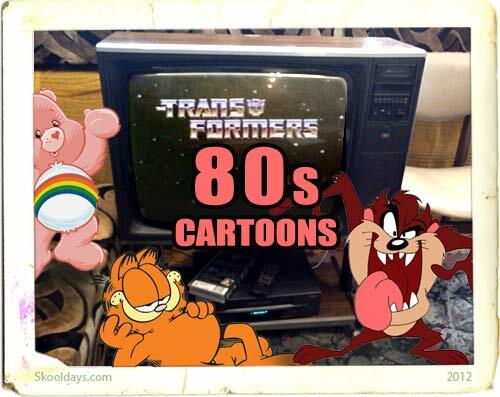 In the 1980s you were treated to repeats of all the usual classics like Road Runner, Tom and Jerry, Wacky Races, Jonny Quest, Captain Caveman, Defenders of the Earth and Rainbow Brite. No excuses there were an avalanche of great cartoon animation in the eighties. This entry was posted in Cartoon and tagged 1980 by Skooldays. Bookmark the permalink. And all the cartoons I grewed up in the 70’s.